It is with great sadness that we report the passing of alumnus and friend of the UCMP Elton L. Puffer. 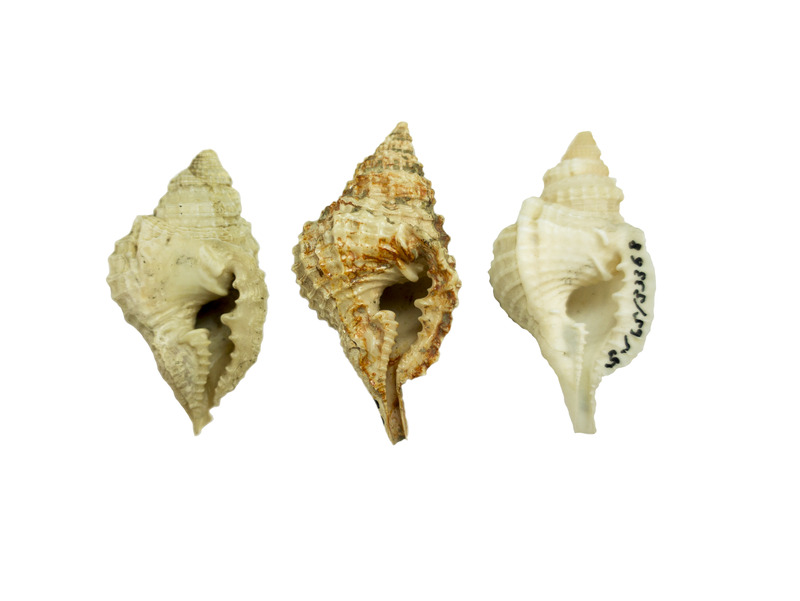 Elton's research covered analyses of faunal compositions, expedition results, and taxonomic treatments of molluscan genera and species in Texas and the Gulf of California. One of Wyatt Durham's students, Elton often co-authored with another UCMP student, William E. Emerson, who would become Curator of Malacology at the American Museum of Natural History in New York. In Memoriam Elton L. Puffer UCMP is greatly indebted to the Elton Puffer Estate for a substantial gift to UCMP, support crucial to our collections as State support continues to dwindle.